Mumbai to Pune is one of the busiest train routes in India. Several high speed trains run on the route. Construction of Mumbai to Pune line was done in 1856. 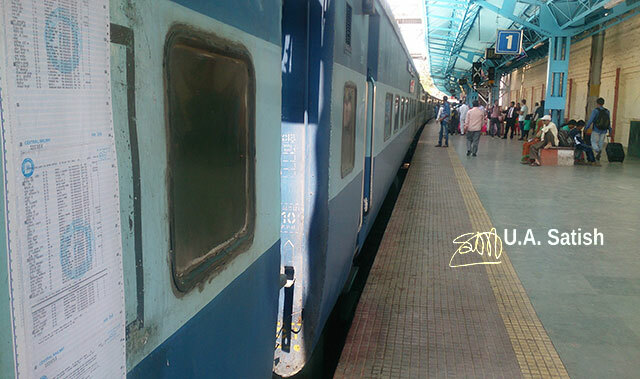 I travelled recently to Pune by Udyan Express. 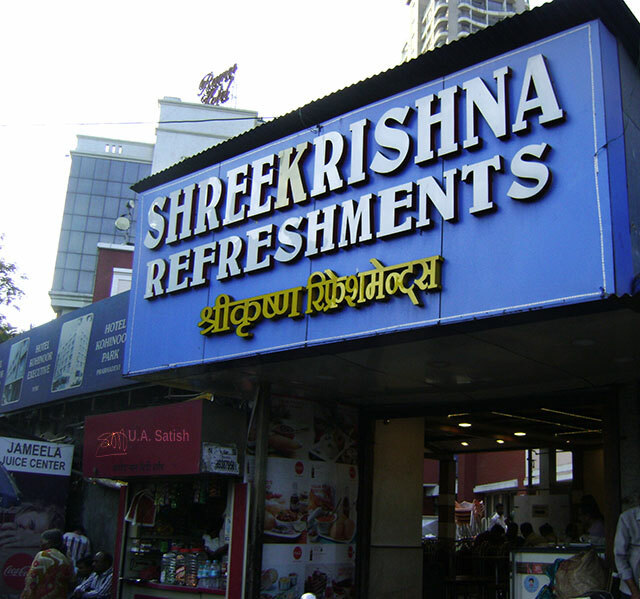 I reached Dadar station 30 minutes early and had breakfast at Sree Krishna Refreshments. It is opposite the station and serves vegetarian food. Aarti was in progress at Sri Hanuman Mandir near the pedestrian overpass. I stayed till the aarti was over and then made my way to platform no. 4. Dadar station prominently displays signs in English and Hindi. 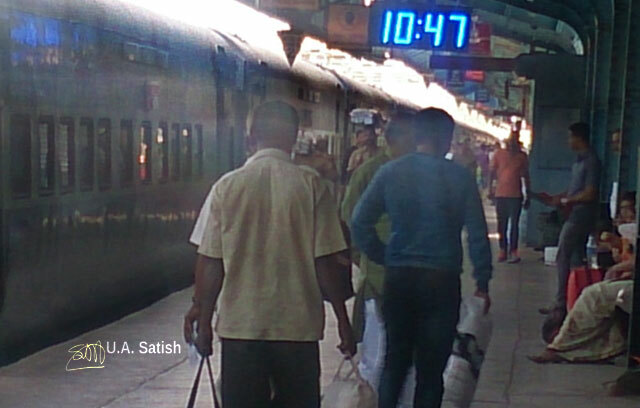 The signs show train number, train name, arrival/departure times and platform number. 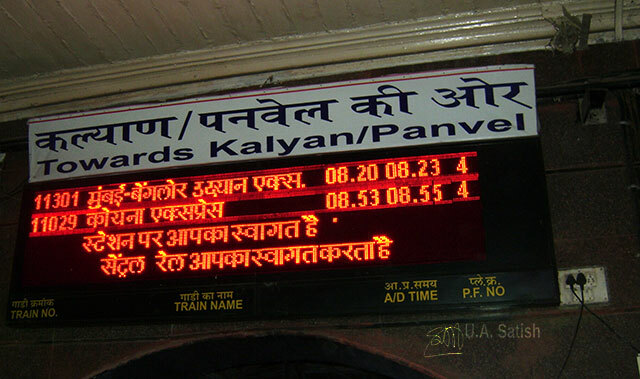 Announcements are made in Marathi, Hindi and English. 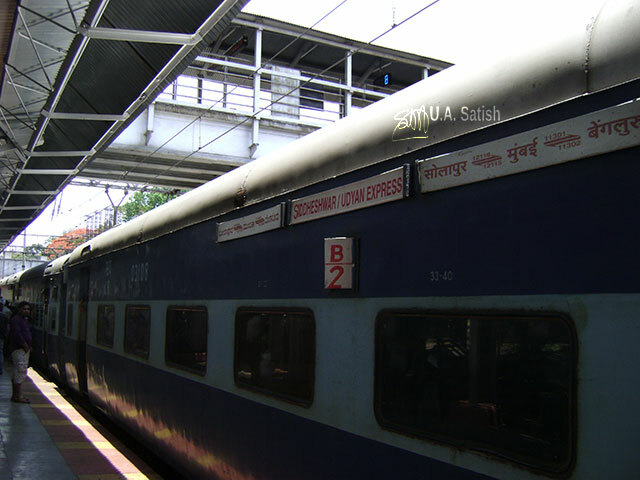 I travelled on an air-conditioned sleeper coach which was cool and comfortable. Udyan Express inexplicably does not have a pantry car. Midway between Mumbai and Pune is Karjat. 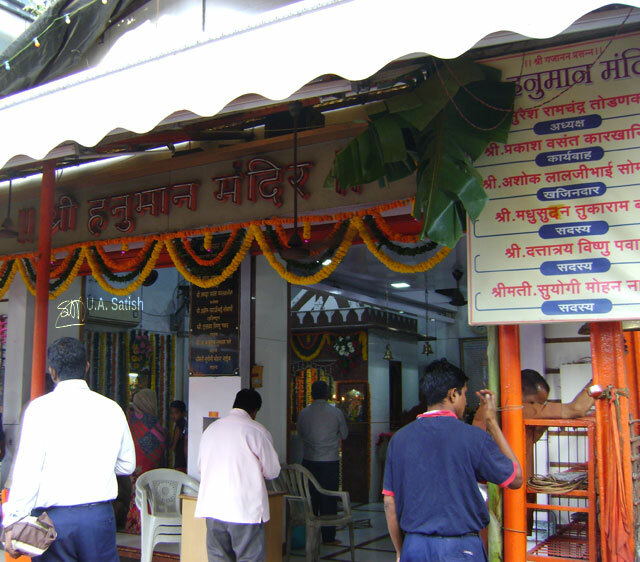 It is famous for vada pav which you can buy at the well-known Diwadkar’s stalls at the station. Karjat is at the lower end of Bhor Ghat which climbs up to Khandala. At Karjat station, two locomotives latch on to back of the train to enable it to go up the ghat to Lonavla. The train traverses 28 tunnels on the ghat section. 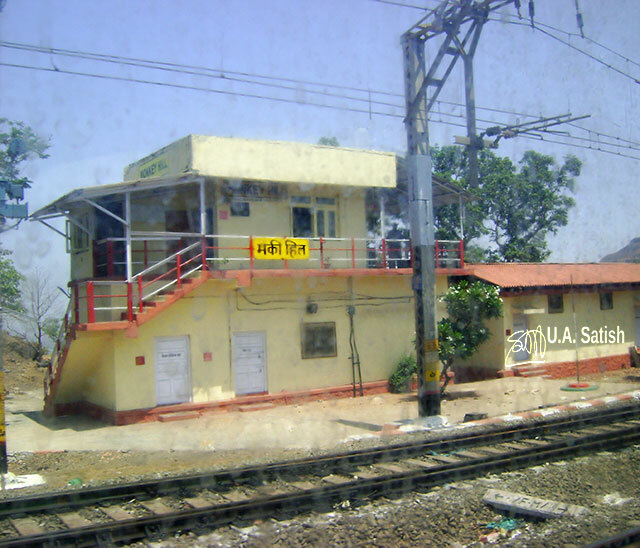 Near Khandala is Monkey Hill railway station. It serves as a technical halt where trains stop to check brakes. Green valleys surround Lonavla which is a hill station. It is at 622 metres (2041 feet) above sea level. Visitors from Mumbai as well as Pune seek out its waterfalls, lakes and greenery. It is famous for a popular candy known as chikki. After Lonavla, the train picks up speed. Travellers can view beautiful scenery along the way. The train reaches Pune in about three hours. Pune is the second largest city in Maharashtra state and considered its cultural capital. 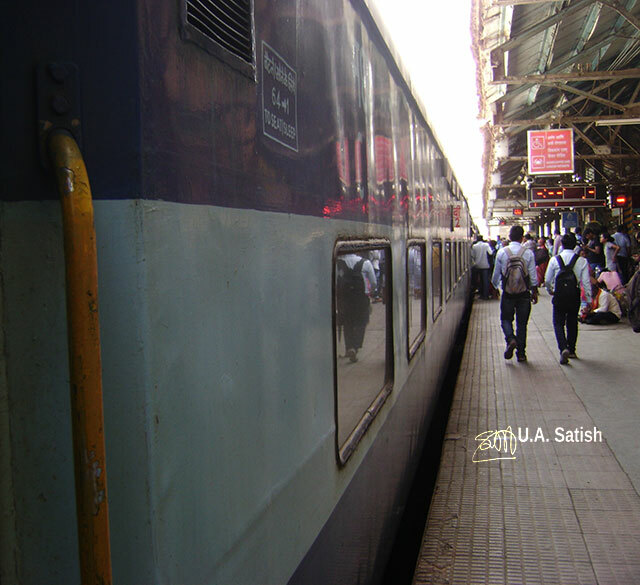 You may have enjoyed reading about my experiences on the train travel between Mumbai and Pune. Join me on Facebook, Instagram and Flickr.